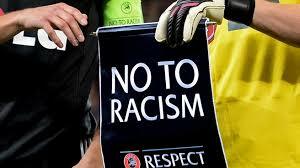 March 21 – An English women’s footballer has decided to retire after being banned for five games for racial abuse. March 20 – The United Soccer League, operator of professional tier two and three leagues in the US, has boosted its protection against match-fixing and betting related-fraud via a deal with integrity specialists Sportradar. 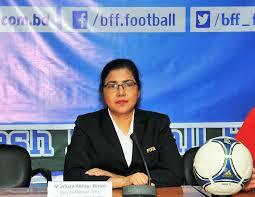 March 18 – Authorities in Bangladesh have controversially jailed a senior FIFA Council member amid allegations she made defamatory comments about the country’s Prime Minister. 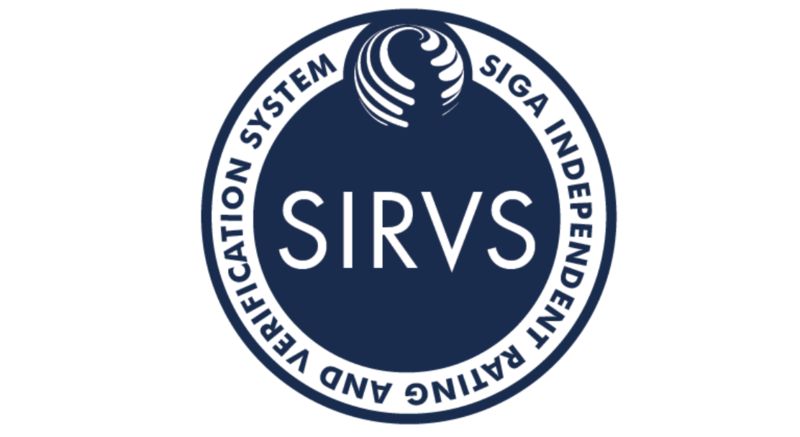 March 14 – Next week will see a big step forward in the initiative to raise sports bodies’ governance standards when SIGA announce the firm that will develop and operate its ratings system. 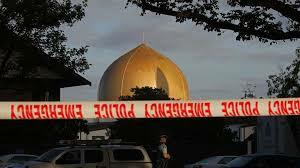 March 18 – English football authorities – the Premier League, English Football League and Football Association – have all been accused of double standards for not holding tributes for the 50 people tragically killed in New Zealand’s mosque attacks. 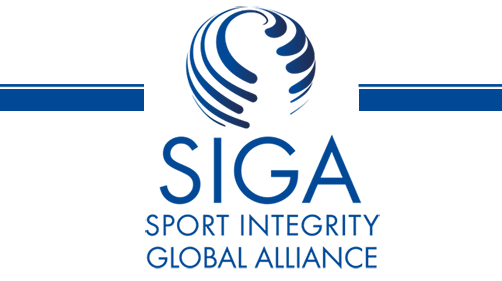 March 15 – Former United States IRS criminal investigation chief Richard Weber will be one of the speakers at the SIGA Sport Integrity Forum, March 26, at the New York Athletic Club, New York. 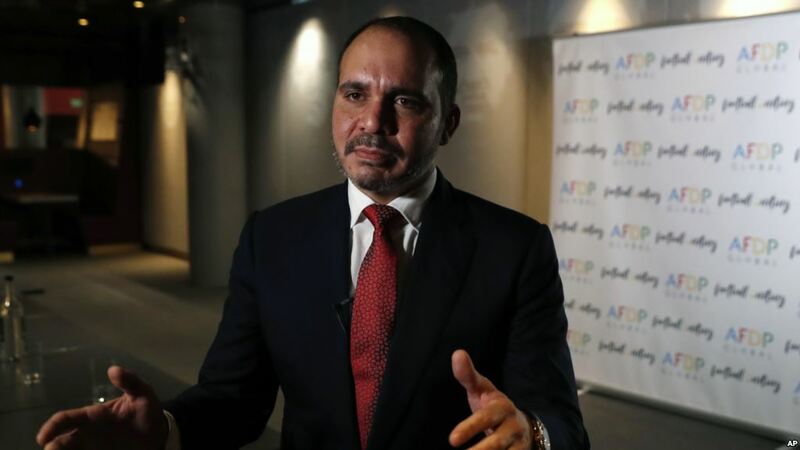 March 14 – Two-time FIFA presidential candidate Prince Ali Bin Al-Hussein has called on world football’s governing body to take far stronger action against Afghan football federation chief Keramuudin Karim over allegations of sexual abuse towards members of the Afghan women’s squad. March 12 – English Premier League champions Manchester City have launched a compensation scheme for victims of historical child sexual abuse experienced while at the club. 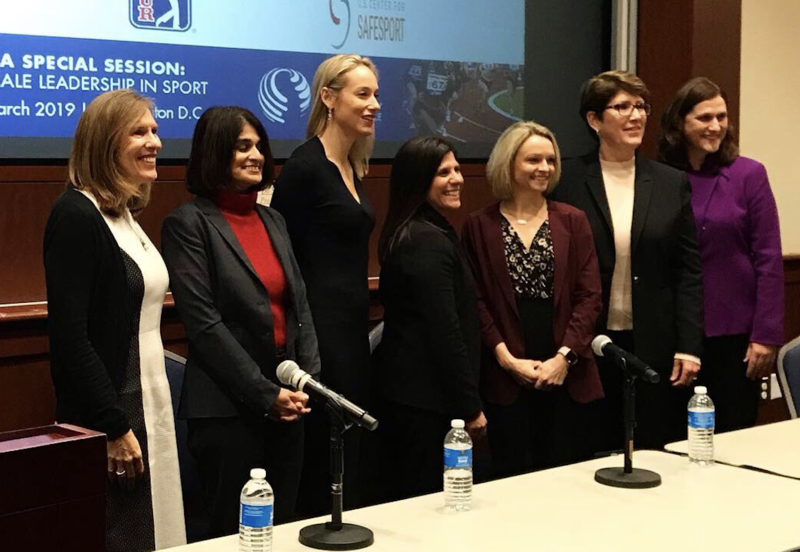 March 12 – SIGA’s Special Session titled ‘Female Leadership in Sport: Making it Happen’, drew a mix of leading female sports execs from sports federations, leagues and business to debate issues around how female leaders can pierce the gender glass ceiling. 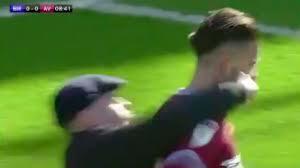 March 12 – A 27-year-old Birmingham City fan who ran on to the pitch and assaulted Jack Grealish of arch-rivals Aston Villa in Sunday’s Championship derby has received an immediate jail sentence of 14 weeks. 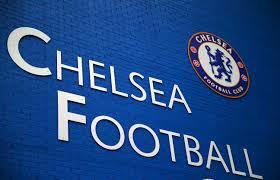 March 8 – Chelsea’s row with FIFA over being slapped with a two-window transfer ban after being found guilty of illegally signing no fewer than 29 under-age foreign players has taken a dramatic twist with the club’s request to have the ban frozen whilst they appeal unexpectedly turned down. 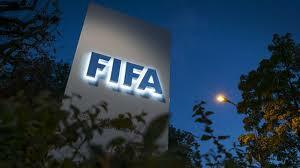 March 7 – FIFA and Conmebol have condemned “the cases of sexual and professional abuse, violence and/or the violation of women and children’s rights” in Colombian women’s football. 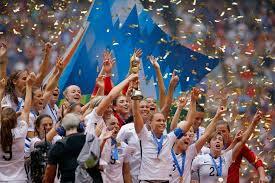 An U-17 national women’s player has accused a member of the coaching staff of sexual abuse last year. 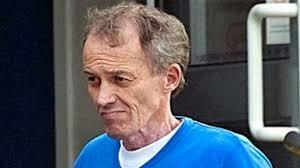 March 6 – A suspected hacker arrested in Hungary with links to the Football Leaks whistleblower website has been controversially ordered to be extradited to his native Portugal.